WATKINS GLEN, N.Y. (June 28, 2018) – A strong lineup of drivers is set for the Fast Track Racing/Classic BMW racing team this weekend (June 28-30) when the IMSA Continental Tire SportsCar Challenge invades the historic 3.4-mile Watkins Glen International road circuit for the annual Continental Tire 240 at the Glen four-hour sports car spectacular. Texans Toby Grahovec, Jason Hart and Matt Travis will drive the potent No. 26 Classic BMW BMW M4 GT4 sports car in Saturday’s feature as the Fast Track Racing team looks to take its BMW to another podium finish when the four-hour contest gets underway at 1:55 p.m. EDT. 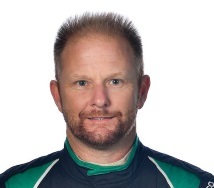 Grahovec is currently tied for fourth in the CTSCC Grand Sport point standings following a second at Sebring and a fourth at Daytona earlier this year. The veteran driver, who also serves as team manager for the Fast Track Racing program, teams with two excellent racers in Hart and Travis, who have already paired for sports car wins in 2018. Glen. This will be Matt’s first appearance in IMSA and he is very anxious for the four-hour race. Hart, the veteran driver from Flowery Branch, Tex., is excited about returning to the Glen this weekend with Travis and Grahovec. For Travis, it marks his first CTSCC appearance at the famed Watkins Glen circuit and teaming with Grahovec and Hart gives him a good confidence level entering this weekend’s CTSC competition. “This race should be a lot of fun,” said Travis, who resides in The Woodlands, Tex. 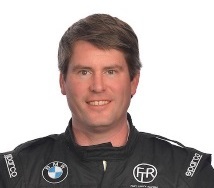 “It’s my first race in CTSCC and my first race in the BMW M4. Jason and I are trying to keep our podium streak going. 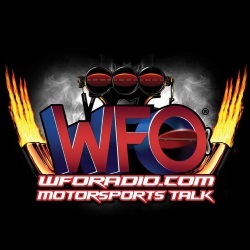 And teaming up with Toby and FTR/Classic BMW is the perfect way to do that. 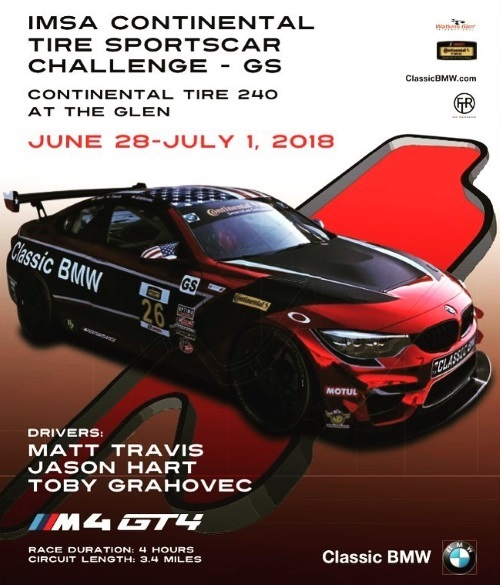 I’ve been impressed with the team since I met them, and this four-hour race is a great addition to our full season program with the Touring Car BMW M235iR.” Practice runs at Watkins Glen International begin at 2:05 p.m. EDT Thursday (June 28) with qualifying for the Continental Tire 240 to take place Friday (June 29) at 1:05 p.m. EDT. The four-hour IMSA Continental Tire SportsCar Challenge is set for 1:55 p.m. EDT Saturday (June 30). The race will be streamed live on IMSA.tv and a Fox Sports 1 television re-air is set for Sunday, July 8 at 9 a.m. EDT. 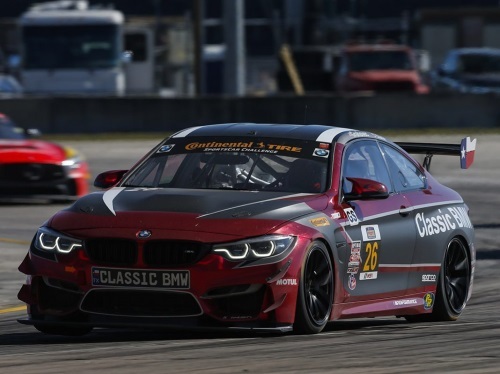 Classic BMW in Plano, Tex., heads up the BMW customer racing program in North America, with customer-built cars and has already captured a 2016 Touring Car driver’s title with Grahovec and the BMW M235iR car. The BMW M235iR racing sedan also won the Touring Car manufacturer’s championship in 2017. 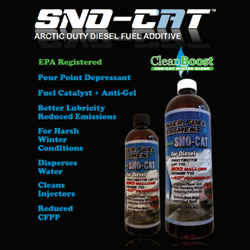 In addition, Classic BMW of Plano Texas is the leading BMW purchaser of Continental tires in one location in the U.S.